Electronic Rock Reviews & Other Atmospheric Stuff..
Mark C. Petersen is without question and without exception, one of the most prolific composers in the space-music genre today, and once again it shows on his latest installment Stella Novus. This album is definitely one of his very best albums to date, right beside Stellar Collections. It portrays space and the infinity of the universe perfectly with its ethereal and floating sound textures that surround you in a blanket of warm sounds, and takes you on a deep-space cruiser before you know it. The structure of the tracks is incredibly atmospheric and immersive, and makes you feel as if you really were drifting around to otherworldly places in the galaxy. Good examples are the tracks Protostars and Light Echoes. Both are filled with some of the most beautiful floating synthesizer sounds you are unlikely to hear on any other space-music album out there today. Very haunting atmosphere, yet very peaceful and beautiful at the same time. A visionary’s dream come true! Other highly notable tracks are the title track Stella Novus and the last, whopping 30 minute long track, entitled Hubble Suite. 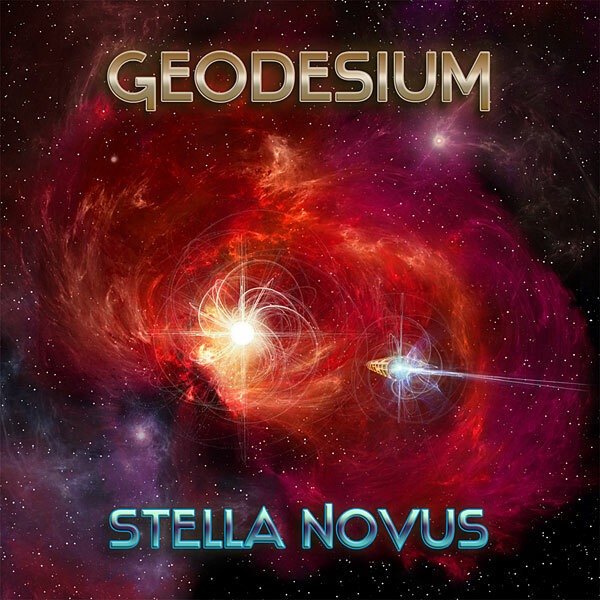 Stella Novus starts off with a colorful sound palette that paints and fulfills the shimmering synth work that breathes emotionally in the background; one to pay attention to if you like a somewhat brighter side of space-music. The last track is my favorite of them all. It’s a 30 minute long-form space cruiser that slowly and carefully builds to enormous amounts of ethereal sonic soundscapes that push Mr. Petersen’s creative force to his limits, if you ask me. Mark’s distinctive synthesized sounds are all over this track and shows off some of his very best work, ever! Rarely, if ever, do I hear such beauty in space-music, and I’m a ‘die-hard’ space-music enthusiast. So if you ever thought of, or dreamed about the possibility of travelling without moving to space, then do yourself a favor and buy this album right away. It’s the next best thing to actually being there. The verdict is: If you like the albums Fourth Universe and Stellar Collections then this album is a safe bet. It’s any space-music enthusiast’s dream come true. Stunning work, Mark. Mission complete! 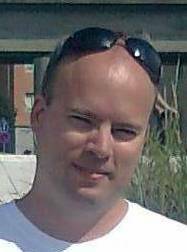 My name is Kristian, and I come from a city called Helsingborg which is situated in Sweden. I have been into Progressive Rock and Synth music for as long as I can remember. It started somewhere in 1987 or 88, when I was watching Firestarter on TV and saw in the credits that a certain Tangerine Dream was behind the wonderful music heard in that film. Since then I have been into everything ranging from TD and space-music to New Wave and from New Age to AOR, and from AOR to Progressive Rock. But one thing all this music had in common was synths and E-guitars…and to this day I’m still as hooked on it as I was back then!. Enjoy the reviews!